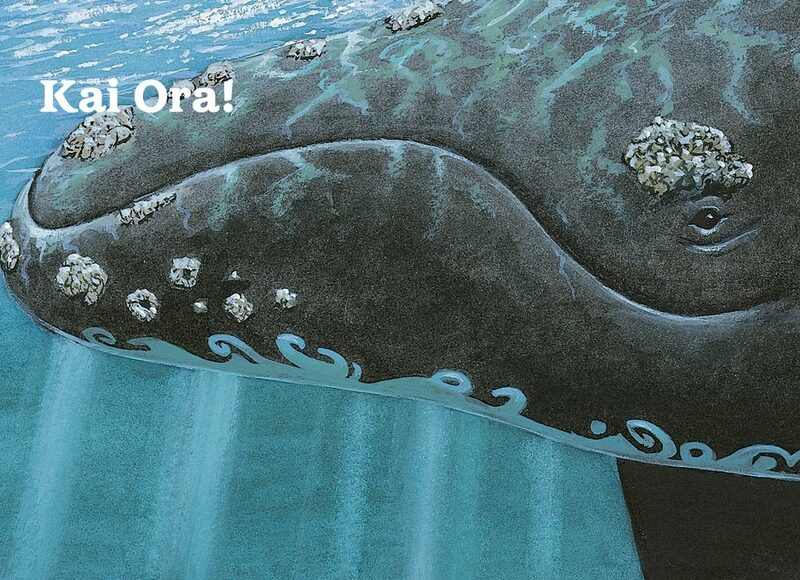 Kai Ora is a collection of 12 books for students, a set of recipe cards, and a teachers’ resource book. It is cross-curricula, thematic in design, and is based around four kai Māori – Tītī, Kūmara, Kuku, and Tuna. These four kaupapa have three related student books that each have a specific curriculum focus – Pūtaiao, Hangarau or Te Reo Māori. Published 2006. The resource is available to schools in Aotearoa on request at Down the Back of the Chair. One of the titles from this collection – He Aha Tēnei Mea te Poha Tītī – was nominated as finalist in the LIANZA Kura Pounamu Awards 2007.